rubber sheets, large moldings, buffers, o-rings, plugs. sealing rings, rubber-metal elements, sheets. Brake pads, seals, gaskets, pads, spring elements, cuffs, buffer. Sealings, cable grommets, mounting damper membranes. Drain hoses, cooker rings, thermos seals, washer seals. Curved hoses, bearings, wheels, buffers, grommets. Tube pieces, seals and gaskets, pinch valves, expansion joints, coupling sections, bag holder, packer, fold cuffs, running belt, hopper tees, reducers, hose pumps pieces, rubber corrugated hoses, downspouts, sleeves with inlays and assessments, rubber bands, breather hoses etc. 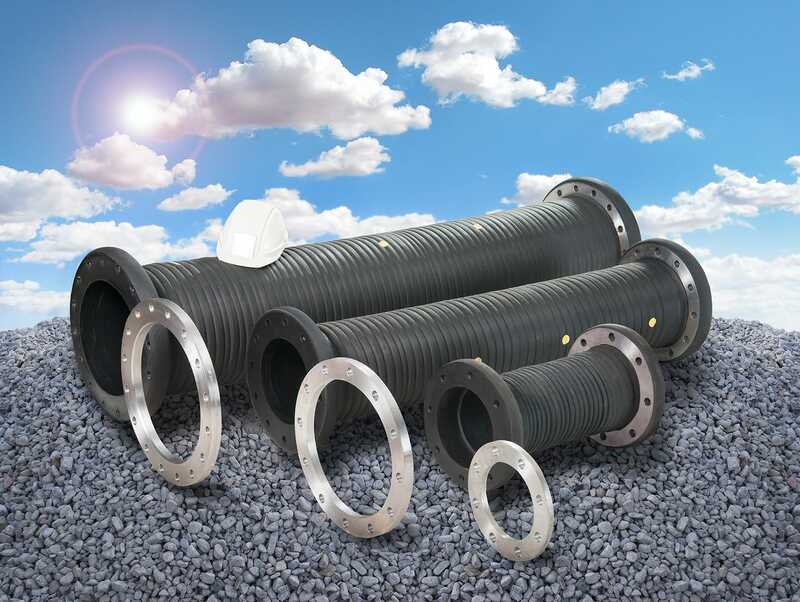 Drain hoses, inlet hoses, cuffs, sealings, hose pieses, connection hoses, etc. 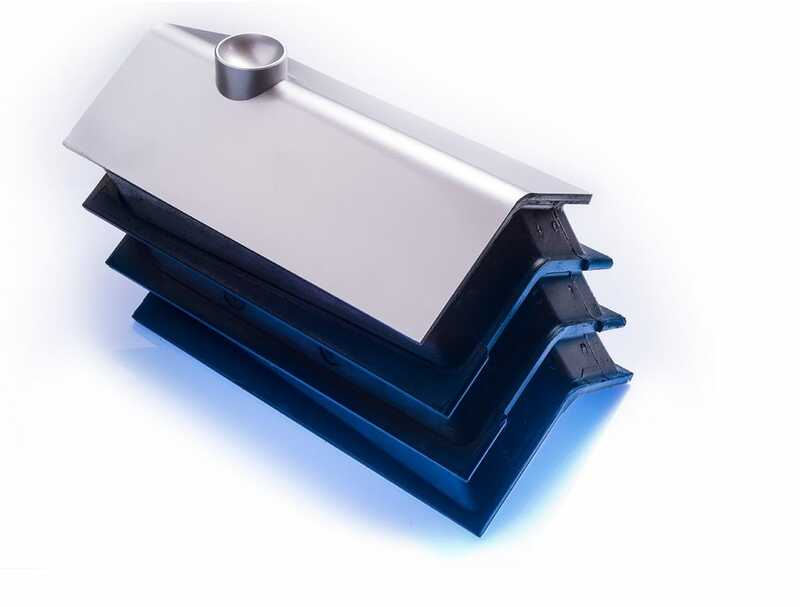 Large-volume extrusion products for technical applications. 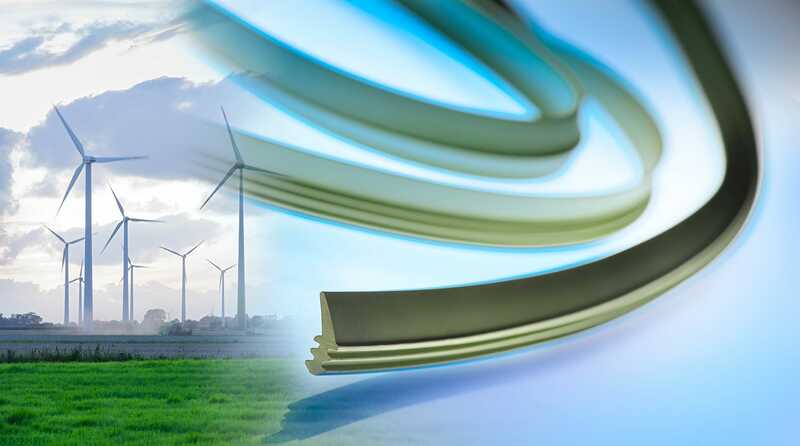 We develop, design and produce functionally designed rubber gaskets. They are used in water buildings, industry, community and commerce. Our rubber qualities (NR / SBR, EPDM and CR) are tested and approved according to the EN 19704-2. We also assemble our large-volume profiles by corner vulcanisation to gaskets as for example for weirs and sluices. 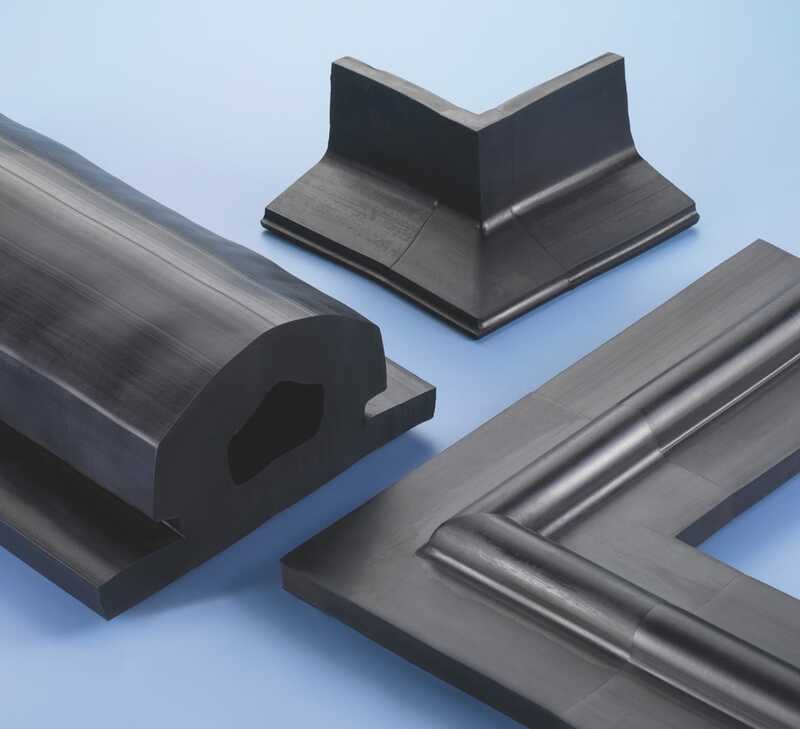 We offer our profiles also self-adhesive (as an assembly aid or permanent solution). When it comes to fulfill the defined functions of the rollers präzise, precisely, reliably and economically our quality products are always the first choice in a wide variety of application fields and industries. At a dose, sensitive transportation of finest papers in the printing industry as well as at the powerful grabbing in chemical plants.